If you want to see more of HELD: The Series, please help us turn this teaser into a full web series by LIKING, SHARING and COMMENTING. 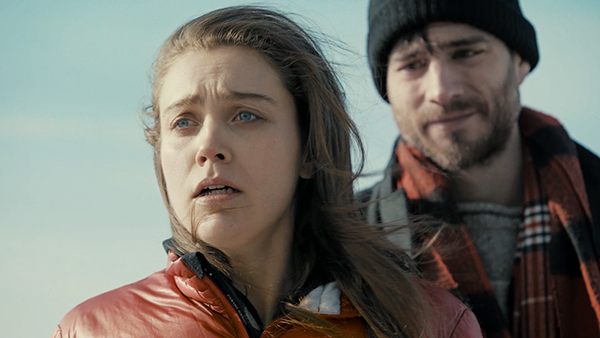 Watch the teaser for the upcoming original web series Held and tell us what YOU think! 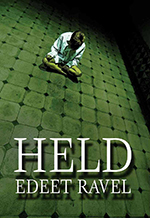 Held, a taut thriller, depicts the psychological breakdown of a kidnapped woman who, by succumbing to Stockholm Syndrome, falls in love with her captor. The producers, writer, director and cast share their thoughts and want to hear from YOU! Check out the book at Annick Press.